Free online courses from MIT. MITx massive open online courses (MOOC) embody the inventiveness, openness, rigor and quality that are hallmarks of MIT, and many use materials developed for MIT residential courses in the Institute’s five schools and 33 academic disciplines. Courses are delivered via edX, a MOOC provider founded by Harvard and MIT in 2012, offering high-quality online courses from the world’s best universities and institutions everywhere. Free online courses in a variety of subjects. MIT courses can be audited free or students can choose to receive a verified certificate for a small fee. 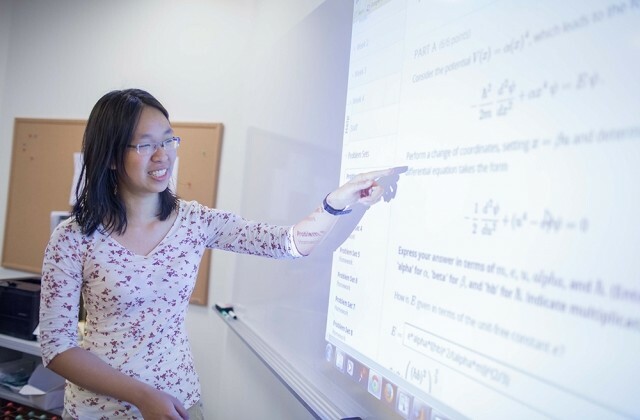 MITx helps MIT faculty create a MOOC on the edX platform and offer it to learners everywhere. MITx courses give global reach and the ability to impact thousands of learners. The MOOC can also be used for residential teaching.